I've forever been on the hunt for a tasty coffee to have in the morning before or on the way to work. However, when it comes to coffee I am a wimp- If I have one cup of normal caffeine coffee my day is a write off. I get the shakes and feel all a bit strange in the head! This means I have to stick to decaf- and yes, although all the big coffee shop names have the option to have decaf I can't justify spending £2+ per day. I kept looking in the coffee section in Tescos but no decaf to be found :( so when I was contacted last week by Beanies I was excited to learn that they not only have a delicious selection of flavoured instant coffees but they also do some in decaf! Beanies have worked hard to get their coffee packed full of flavour but still be less that 2 calories per cup- much healthier than those syrupy things you get from Starbucks/Costa etc! I was kindly sent 3 jars to test out and share my thoughts with you before adding to my hot drinks collection! When I opened each jar .. OHHH the scrummy smells of each one just hit me! I actually have them next to me as I write this and I keep getting wafts of all of the flavours- is it wrong to want to use coffee as a room fragrance?! I initially thought my fave would be the Amaretto Almond as I LOVE Disaronno. 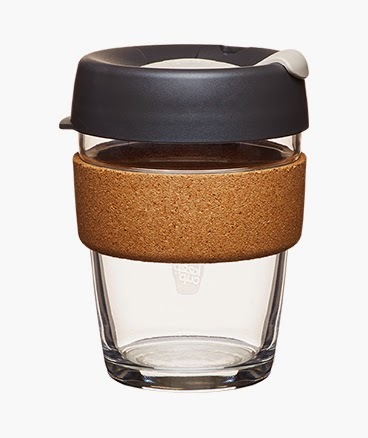 As you can see from the pictures its instant coffee- this is perfect for me as I hate the faffing about with a cafetiere. I went for the Amaretto Almond first- this one is really really almondy so won't be up everyones street but I really enjoyed it. The aroma is a lot stronger than the taste but it works really well- It instantly took me back to xmas time and munching on amaretti biscuits! Next I tried the Chocolate Orange- smells divine, very much like the popular chocolate orange we all get in our stockings at xmas but for me it was a little too bitter. I drank all of the coffee's black.. maybe some milk/cream would help take away the bitterness of this one. The last one I tried was the Irish cream and to my surprise this one I like best- the taste is, as the name suggests, very similar to Baileys liqueur. The depth of flavour in this one is yummy and I could still taste it for a good while after finishing the cup. Each of the jars I received are all available to either buy online at the Beanies shop and also exclusive to Sainsbury's. Of course they do do normal coffee for those who can handle it! I'd recommend giving them a go for sure- see if they can tempt you away from spending ridiculous amounts on takeaway coffees! Ohh and heres me having a little sip! Whilst researching a bit about Beanies I stumbled upon their blog. There are lots of really creative recipes which use the coffee as a flavouring- how lovely! Im into massively into making cheesecakes so think next time I might add some of the granules to the mix and see what happens. Love a good multi purpose product! 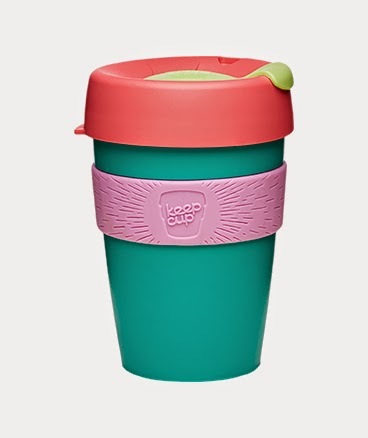 I love the design of this cup- other travel mugs I've had in the past just haven't had the bit to stop you burning your hand off whilst holding it! This one is made of glass though so not sure how long it would last in my clumsy hands! Have you tried any of the Beanies Range? Whats your favourite takeaway coffee? *The products pictured in this post were gifted to me by Beanies. The views within this post are 100% honest of course! The prize in the giveaway is bought by me, with my own money, for you! They sound lovely, shame I can't take part in the giveaway! Definitely interesting! I'd be interested in entering and trying them, but the giveaway tools form won't let me!